What is the scheduled task "Lenovo PowerENGAGE" doing on my Windows 7 computer? Should I disable it? "Lenovo PowerENGAGE" is a useless scheduled task on Windows 7 system. 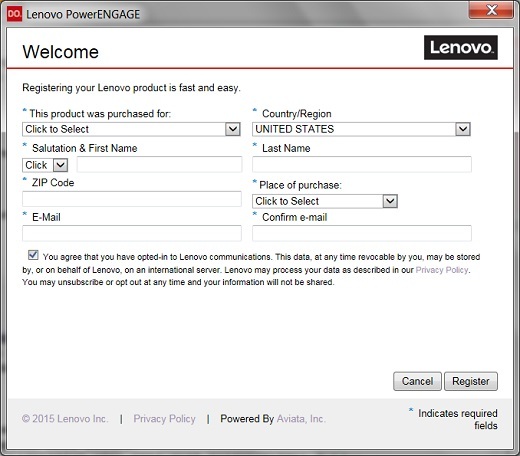 It is recommended to disable "Lenovo PowerEngage" to make your computer faster and more secure.